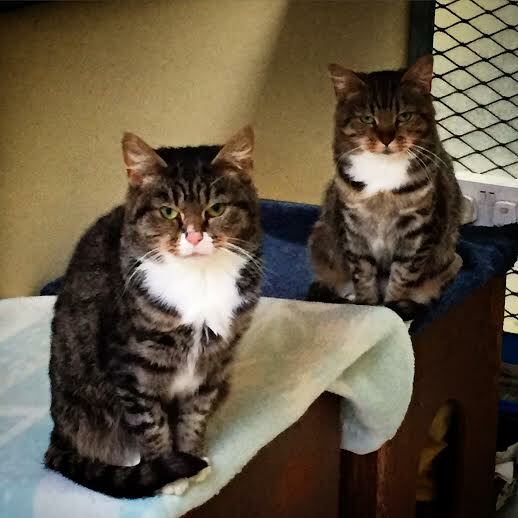 Oscar and Bluebell, brought in for rehoming do to previous owner’s illness. Oscar is more inquistive than Bluebell, but both enjoy being stroked and playing. Both are housetrained and have been neutered, mcircohipped and fully vaccinated. To meet this brother and sister please give us a call.